Rachel Notley’s drastic but necessary step to cut oil production this month has already saved jobs and improved Alberta’s energy outlook. 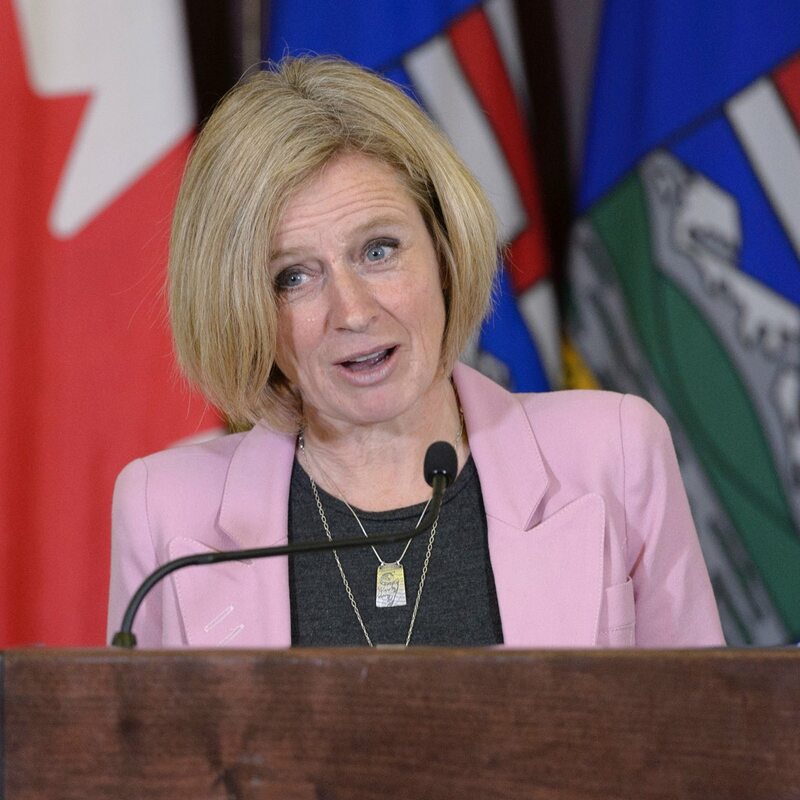 A week after Notley announced the decision, Western Canada Select prices surged by more than 70 per cent, slashing the discount of Alberta oil by half. The plan will cut oil production by 325,000 barrels per day for the first three months of 2019, then reduce that cut to 95,000 barrels per day in April. The decision to intervene in the market was not taken lightly. While opposition leaders flip-flopped or called for the drafting of unnecessary legislation, Notley appointed a small team to meet with industry executives, along with legal and financial analysts. Notley announced the decision to cut production by 8.7 per cent, include an exclusion to protect small producers. While the move has resulted in a win, the decision to cut production is clearly not Notley’s end game. The province has already announced plans to buy up to 7,000 railcars, continue its fight for TMX and to do preliminary work to build a new refinery here in Alberta.